Posted by Administrator on March 21, 2018. 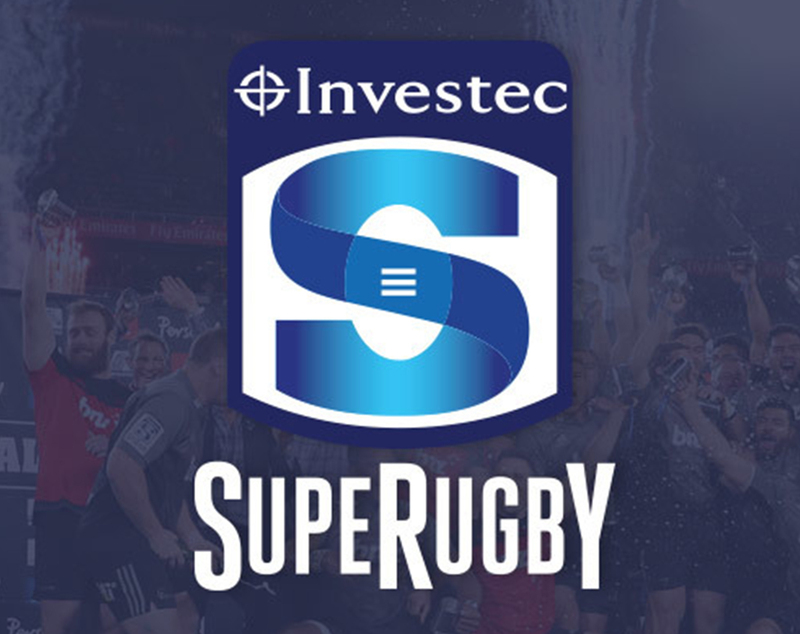 With the return of the 2018 Investec Super Rugby Championship into a 15-team competition now entering Week 4, it may well be too early to forecast the eventual Championship result, although diehard fans will undoubtedly take solace in the fact that at this point of the competition, anything is still possible. 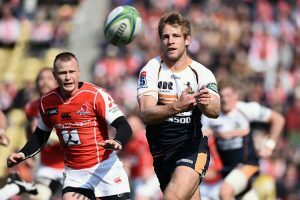 Only in their third year of the Super Rugby, Sunwolves and Jaguares both remain at the bottom of the Australian and South African Conferences for the time being, with two and three losses respectively. The Sunwolves however, did put up a challenge to Brumbies in their season opener played in Tokyo with only a converted try separating the two at the end of the whistle, 25-32. A week earlier, Jaguares also held Stormers to a competitive final score of 28-20 in Cape Town. 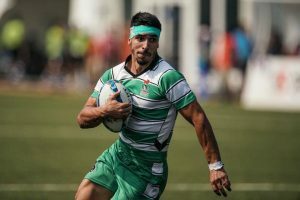 With the New Zealand Conference arguably the strongest of the three, the current standings still leaves a lot to the imagination. 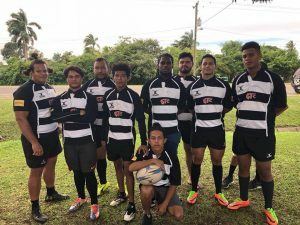 With 2017 Champions Crusaders at the head of the table with 10 points from two wins, the remaining four teams still pose an undeniable threat with Hurricanes on 6 points, both Highlanders and Chiefs on 4 and the Blues on 2. Rewind to 2017, yes, the Blues that beat the British and Irish Lions are for the present, at the bottom of the NZ Conference. The South African Conference is particularly interesting to look at because of the numbers that the Table displays. Fact 1: more points have been scored in this conference than the other two, and, Fact 2: last year’s finalist Lions have scored 122 points in three games but have also conceded 81 points. So is this the Conference to watch to see high scoring games? We shall duly see. 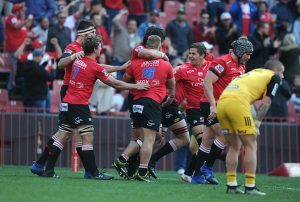 But what is for certain is that South African teams have been yearning to be Champions since the Bulls did it last in 2010 and although the Lions have been finalists for the past two seasons, 2018 may be the year they finally pounce on the Trophy. The Rebels currently lead the Australian Conference with convincing wins over Reds and Sunwolves but strong Championship contenders Waratahs are close behind with one win against Stormers and a draw against the Sharks. 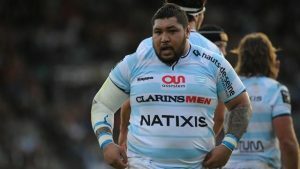 It is reasonable to say that the Super Rugby Championship is the best Rugby Club Championship in the world right now but what makes it so is the irrefutable level of spectacular Rugby that can constantly be seen on a weekly basis. And this is where the superb support and teamwork that Clubs possess reflects itself. It takes a bigger team of dedicated professionals to get the best team out on the field for a Super Rugby game; trainers, nutritionist, analysts and a plethora of others, all with the one goal of making sure the team performs to their very best. Israel Folau’s incredible catch from Bernard Foley’s kick against the Stormers in Week 2 is reminiscent of last season’s Hurricanes and All Blacks staple strategies, and yet the ‘Tahs seem to have perfected it with Folau’s speed and catching skills allowing for deeper kicks down the middle instead of the elongated kicks towards the running backs traversing the sidelines that we have seen in the past. It also seems that faster ball both going into and coming out from the scrums are now generally preferred. Kudos to the latest scrum laws that allow both! It essentially translates to more action rather than the irritating, time wasting of several scrum resets. Isi Naisarani’s magnificent try against the Reds is proof of the pudding with Rebels’ late first half scrum against Sunwolves also showing how quicker ball out of scrums coupled with a well drilled backline can lead to a very clinical try. 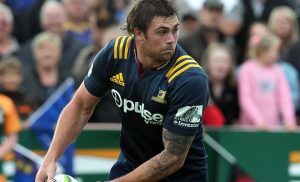 It remains to be seen who will ultimately be crowned Champions in August but Rugby fans everywhere are undeniably grateful for all the hard work, ingenuity and innovation that all the Super Rugby franchises do so it can continue to bring the beautiful and spectacular style of Rugby we have all come to love.